The scope of the SHW’s involvement in the project includes assembling the design team, Contract Administration duties, cost control and managing the works throughout key stages of the development. Other services that SHW will be involved with include acting as specialist CDM Adviser / Principal Designer (under statutory CDM legislation) and Party Wall surveyors. 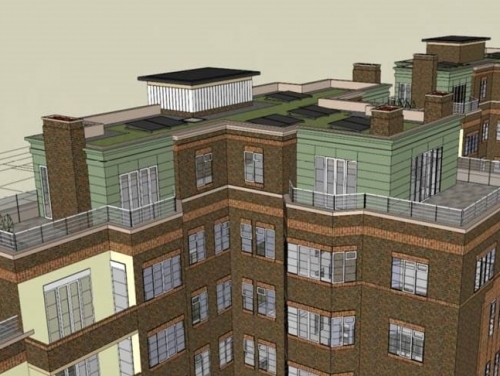 The two-bedroom luxury penthouses are to be built above seven existing 1930s Art-Deco blocks overlooking Chiswick Village Green with spectacular views across London.